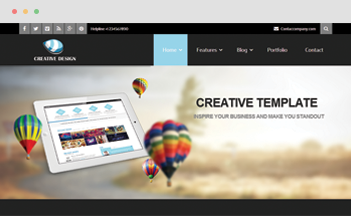 It is available for Joomla 3, displays perfectly on PCs and all handheld devices. 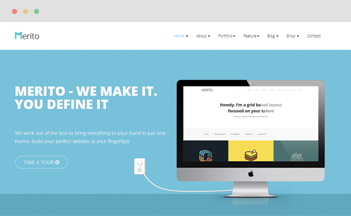 Fully equipped with Bootstrap, HTML5 & CSS3, K2, Mega Menu built-in and social network tabs, the template enables your works to stand out the best. That’s not all. 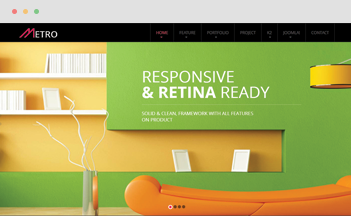 You are enabled to build your parallax scrolling website using JUX Focus. 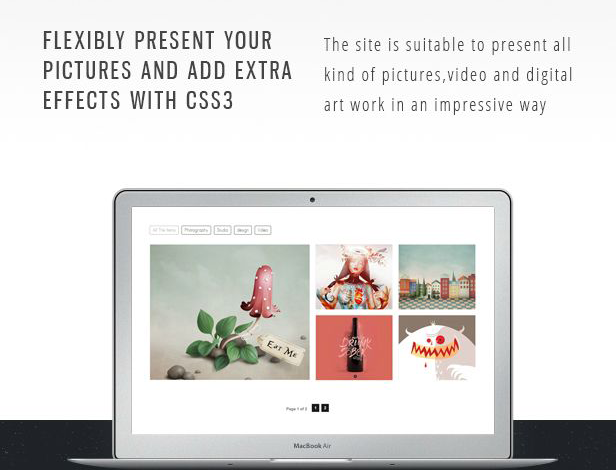 We made a demo for you to see how it works with Apple Stype layout. 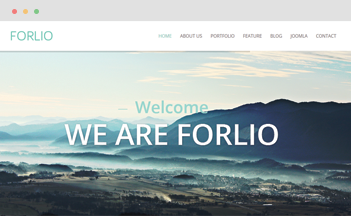 Responsive layout in Focus – Portfolio Joomla Template let it display perfectly in any kind of screen from mobile phone to desktop screen. 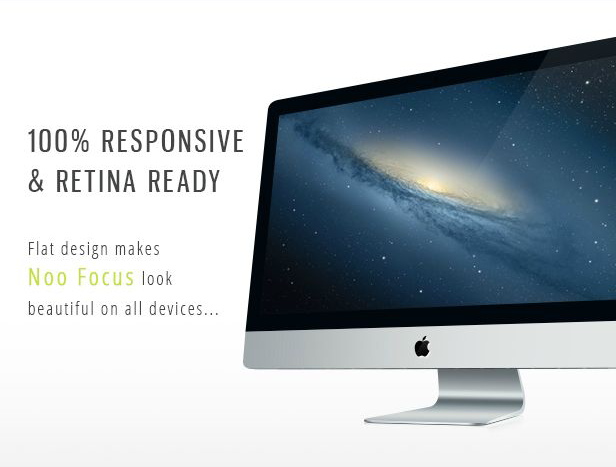 This helps increasing nearly 19% traffic from user and customer access website in mobile phone. 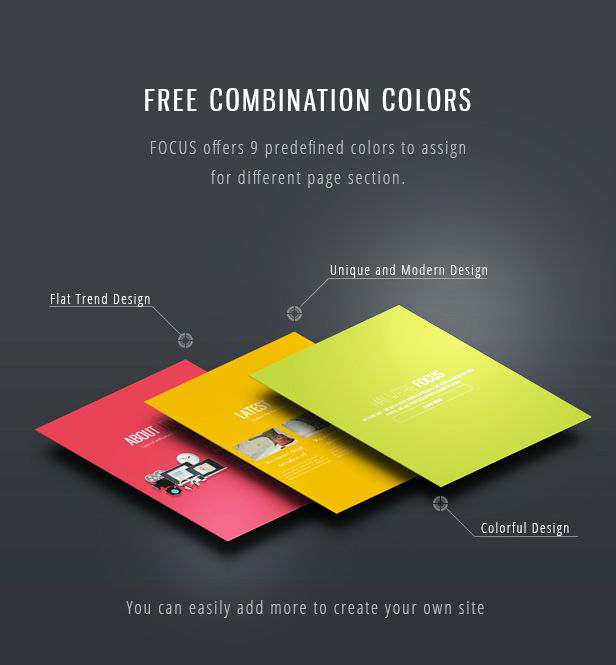 Focus has 9 predefined beautiful and dynamic color template which let you have more choice to custom your website’s colors. User will be more interesting with new unique colors. 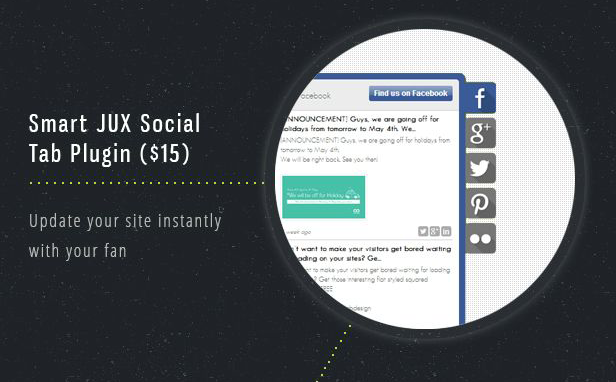 Update your site instantly with your fans Focus helps your site to update every kind of status to social media with smart JUX social tab plug-in. Which wil help u increasing customer and traffic. 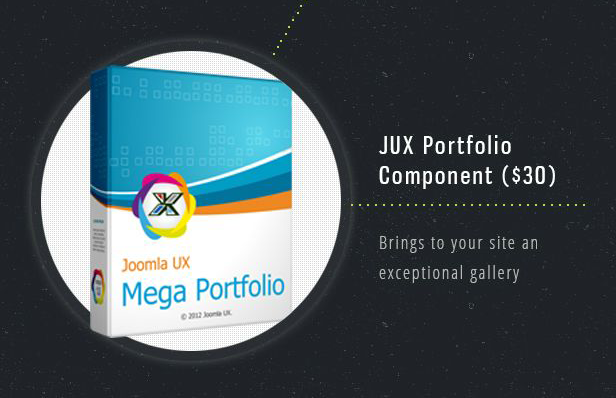 Brings to your site an exceptional gallery, your portfolio now will be displayed in a professional way with JUX portfolio, your site now will be engaged with customer, gain more trust from them. 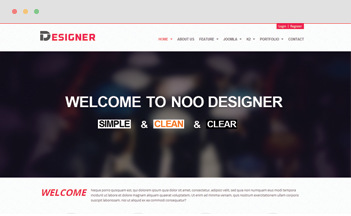 Suitable to present all kind of pictures, videos and digital artworks in an impressive way.